Gender equality and the empowerment of women are constant priorities in the cooperation between the EU and its partner countries, including Azerbaijan. 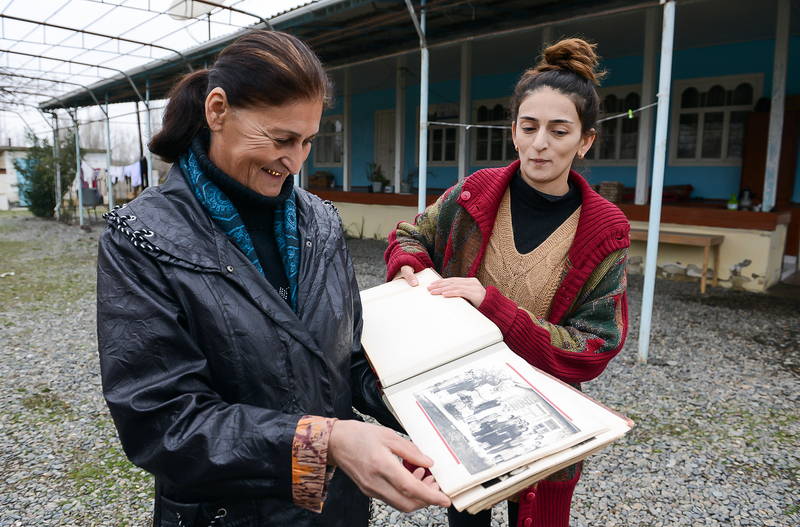 Dozens of projects supporting girls and women in various fields of activity have been implemented over 25 years of cooperation, from education and youth policy to agriculture and the development of small businesses. 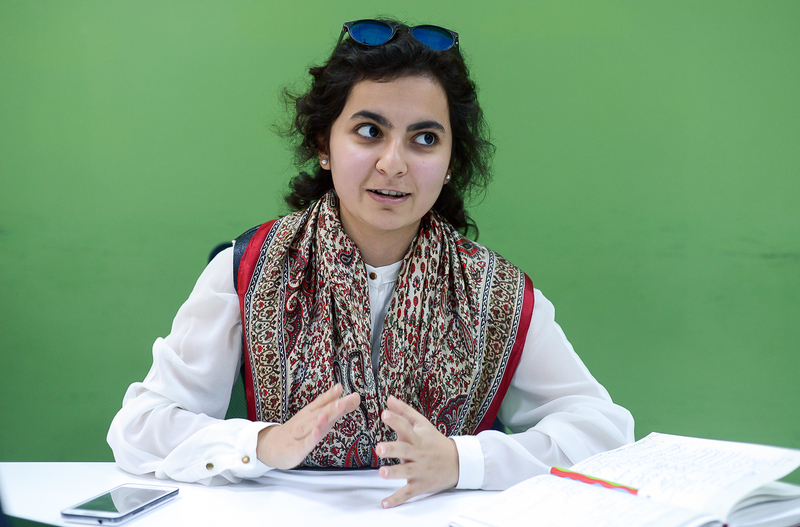 Sara Rajabli was introduced to European projects designed to bring young people together and help them develop at 17, when she was a first-year university student. 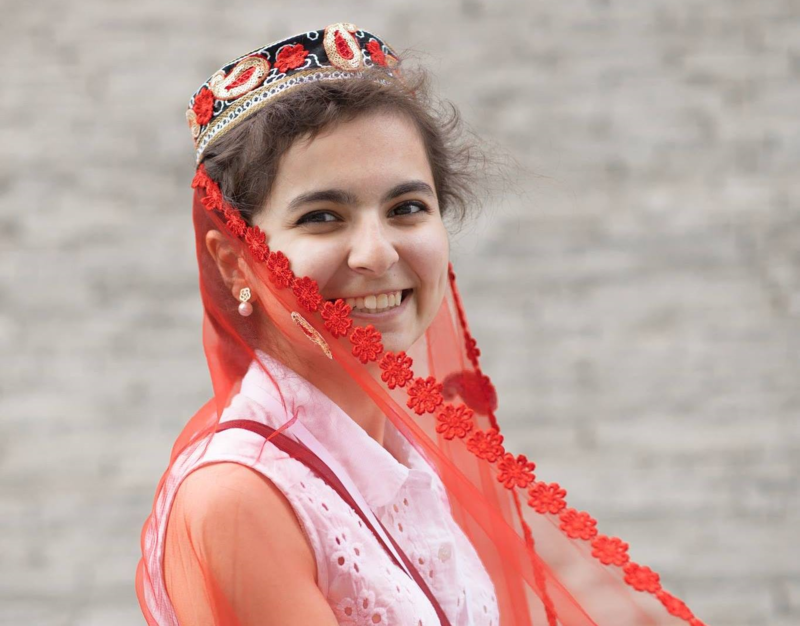 At that time, Sara started volunteering for the EuroVillage - 2014 project, which creates a miniature EU in Baku city centre every year. After experiencing the excitement of being in the international community, Sara continued to participate in various European initiatives. In 2016, she joined the Young European Neighbours network, which is an online platform uniting over 800 young people from the EU and the Eastern Partnership region. Soon she found herself among 100 platform activists and received the honorary status of a Young European Ambassador from Azerbaijan. The young leader's goal is to help her peers from other countries to understand the nature of the EU, and the importance and potential of cooperation. She also wants to help find like-minded people, and discover new possibilities for education and development. Combining her experience as a Young European Ambassador and her love of travelling led Sara to launch a blog that promotes the possibilities of free and low-cost travel for everyone. In the course of two years, her Free to Travel blog has attracted over 2,400 subscribers from 55 countries and features stories from over 60 travellers. Sara had an idea to create a blog when, being a student in Germany, she decided to travel alone around Europe with a very limited budget. Today, she wants to inspire young people and make them believe that dreams come true with the help of her blog and the activities she participates as a Young European Ambassador. 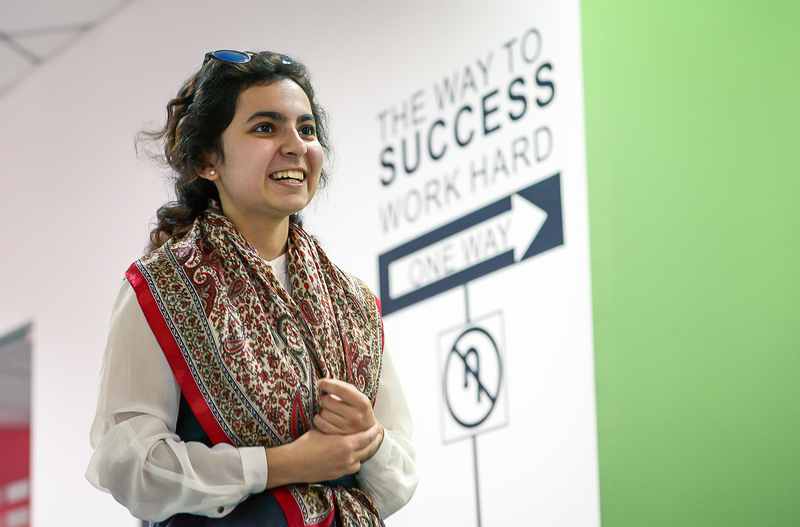 This young woman also had enough energy to launch a small social enterprise. 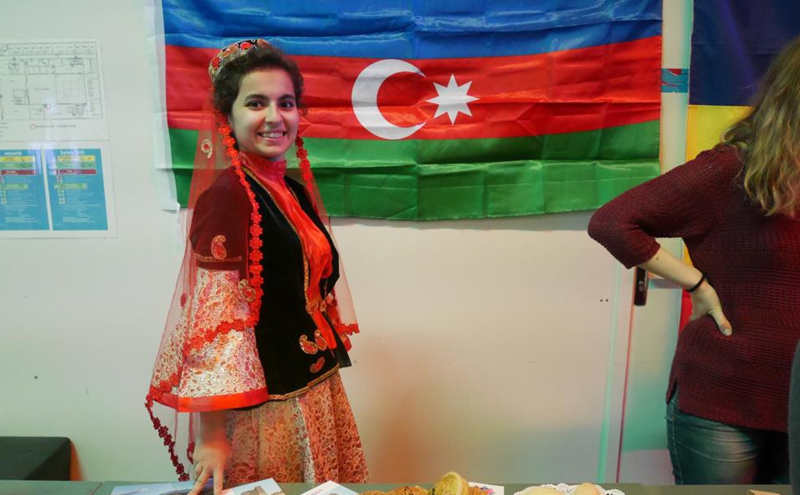 After getting her inspiration from success stories at the training on social entrepreneurship, organised within Erasmus+ programme, Sara organised an online platform in Baku selling traditional Azerbaijani desserts. Women with special needs make them at their homes. "I did not expect that this initiative would become successful only in half a year! We already have 20 partners in Azerbaijan which regularly order pastries from us for their corporate events. Our products were presented at international events as well. This is very inspiring!" Sara said. Educational platform Erasmus+ is the EU's signature programme in the field of education. The EU allots about €20m annually for programme implementation in the Eastern Neighbourhood region, which also includes Azerbaijan. 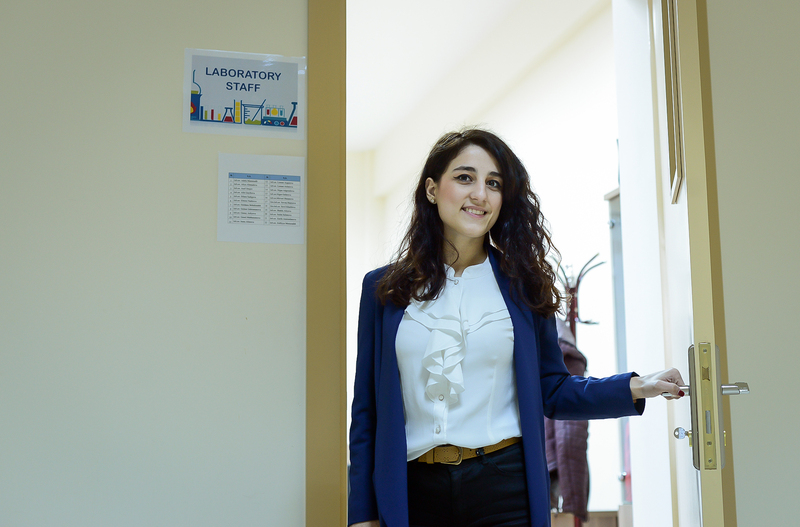 A graduate from Kavkaz (Caucasus) University in Baku, Irana Alimova is one of over 600 students from Azerbaijan who have participated in the Erasmus+ exchange programme. Irana spent a year in Braganza, Portugal, studying chemical engineering. This not only gave her the chance to be independent and get a second diploma, but also gave her an invaluable international experience. 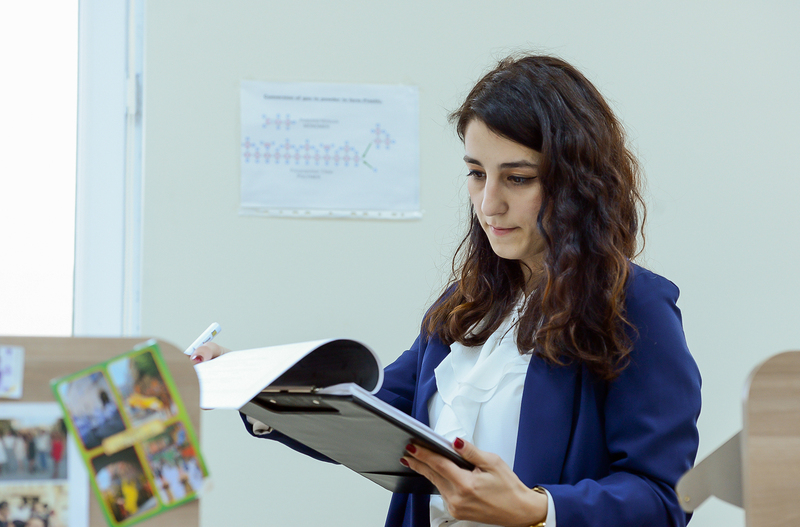 Despite some similarities in the educational systems, Irana was impressed with the teaching methods at Braganza University because the emphasis was on specific engineering subjects rather than general chemistry, which gave her great practical experience. This became a real advantage when it came to getting a job back home in Baku. 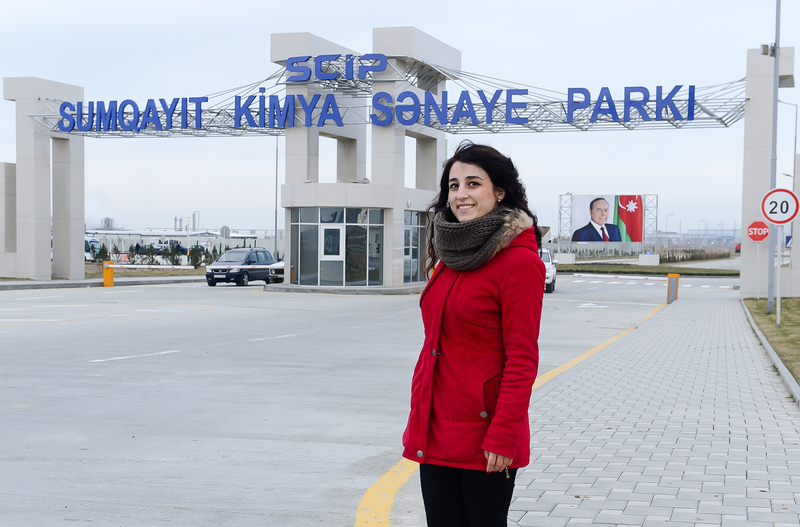 Today Irana is working in the laboratory at one of Azerbaijan's largest petrochemical complexes. Her job is to test the physical and mechanical properties of polymers and test gases for impurities. According to her, the practical experience she gained during her studies in Portugal makes her job significantly easier. In terms of supporting women, the EU focuses on strengthening their social-economic role, particularly through the development of small- and medium-sized enterprises (SMEs). It is these SMEs that make up the foundation of counties' economies and provide sustainable income to families. In Europe, SMEs account for up to 90 per cent of the market. 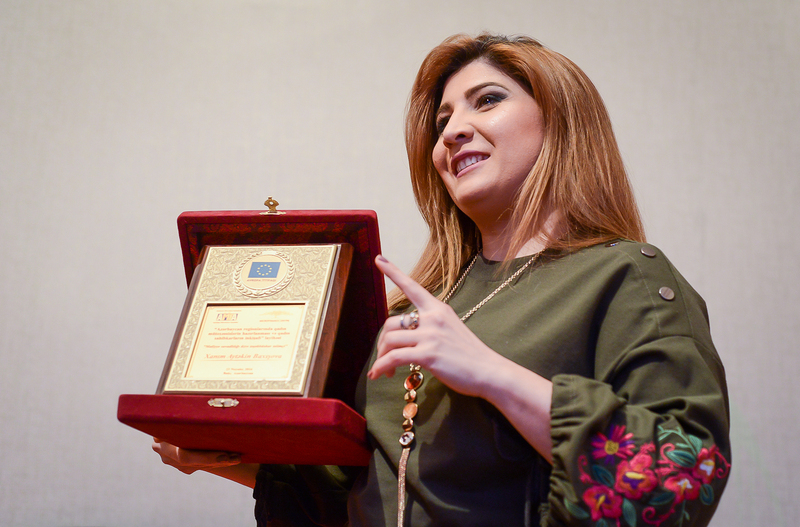 One of the most recent EU- and UNDP-funded projects designed to empower women in Azerbaijan was launched in 2016 and will come to an end in June 2018. 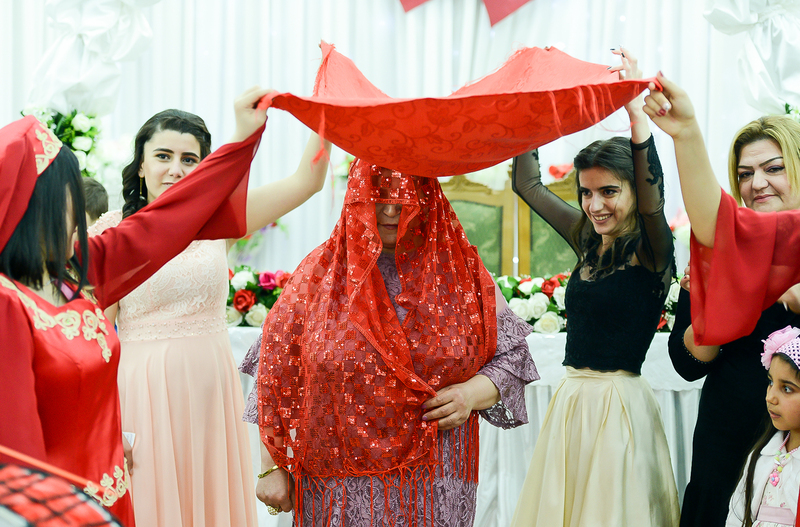 The project targets regions of Azerbaijan located close to the country’s southern border, where the patriarchal traditions are the strongest. Another successful female entrepreneur who received support from the EU and the UNDP is Rena Mekhraliyeva. Based in Sabirabad town, Rena’s business involves organising pre-wedding ‘Henna Night’ ceremonies. 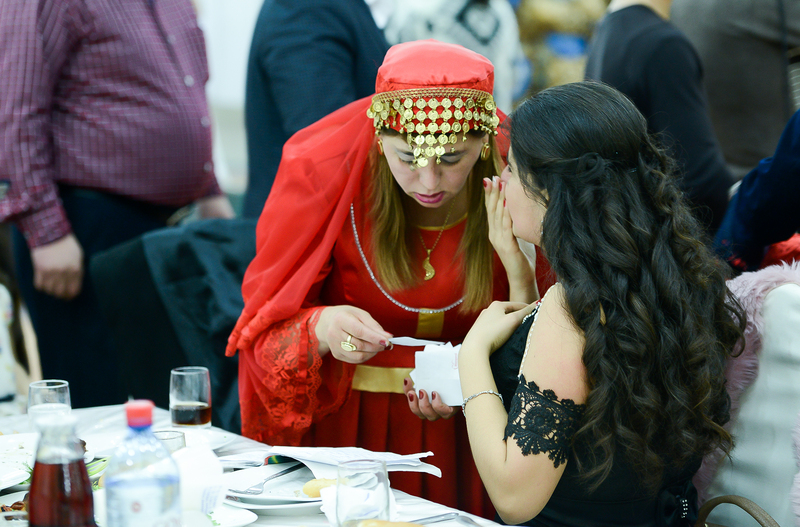 Rena describes these ceremonies as “Henna nights, Azerbaijani style". As a rule, the ceremony is held a few days before the wedding, is attended by women from the bride's and groom's families and lasts all day. The room where guests gather is decorated with red and gold, which are colours that symbolise joy and fertility. But the main element of the evening is henna, which, according to legend, has magical powers and protects from the evil eye. Today the Henna Night ceremony can also be shortened to an hour and is sometimes held on the wedding day. Rena, who had never run a business before, says that the training on entrepreneurial and financial management skills that she received through the project inspired her. "I never imagined myself as an entrepreneur; I was afraid that nothing would come out of it. But then I got so much positive energy and confidence and it all worked out!" 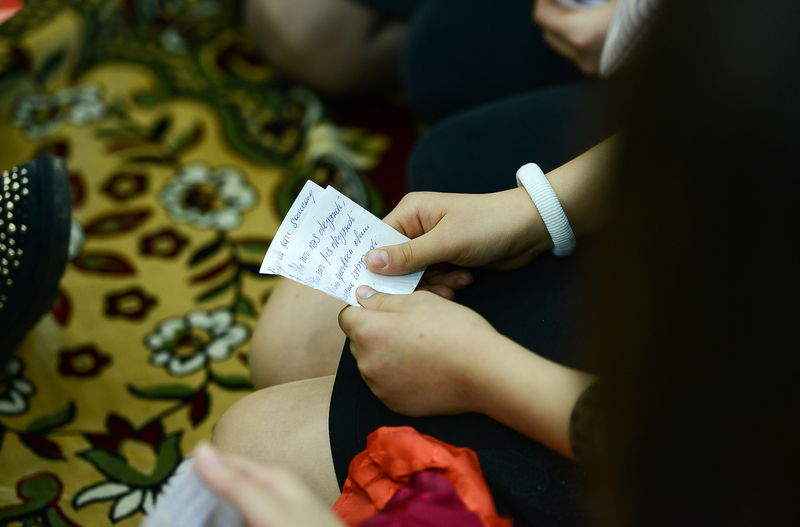 Rena’s businesses became the first one in the region offering the Henna Night ceremony. Before that, people had to call someone from the capital, which is 172km away, in order to hold this highly popular event. Thanks to increased demand, Rena's business is growing: eight people are now involved in it and there are even some orders from neighbouring regions. Khanym Zeynally, a 22-year-old music teacher and Rena’s daughter, conducts the ceremonies. "I am very happy that we managed to get a team of such positive and energetic young women together, who do their jobs with love,” Khanym says. “We are trying to contribute to the preservation of ancient traditions so that young people do not forget them." If everything goes as planned, the business wants to expand further. Rena plans to open a special studio where the Henna Nights can be held, a tea shop for women and a bath for brides. There is a high demand for these services in the region. 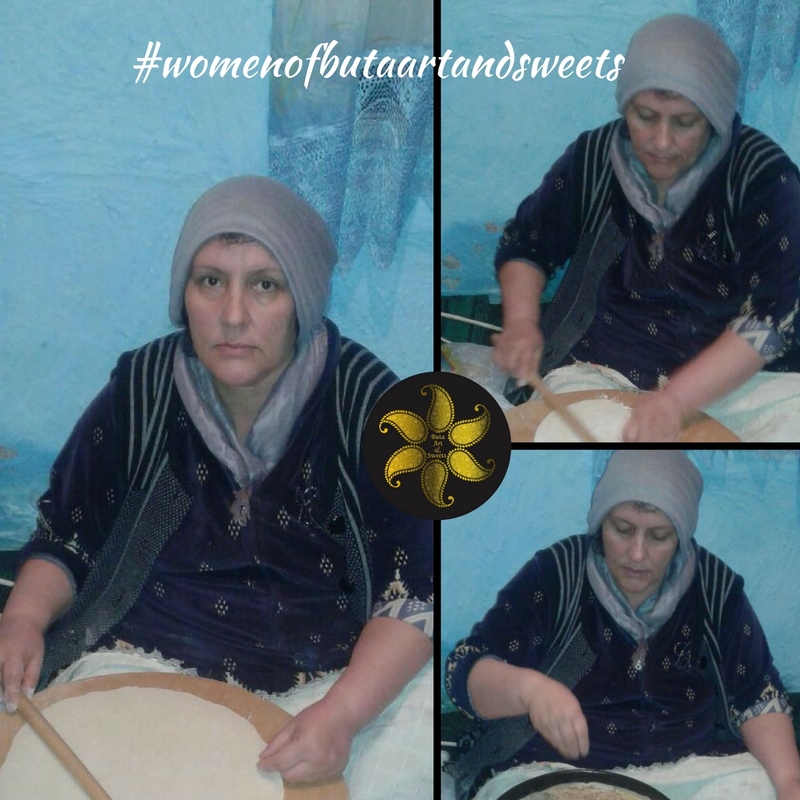 Sadagat Rasulova from Dzhavad village in the Sabirabad District is one of the national and international projects' activists on supporting women in Azerbaijani regions. With more than 40 years of experience in agriculture, with her goal being development and growth, she founded a small poultry farm in her village. Within the framework of the previous pilot project, financed by the UNDP, she was given 1,000 chicks and food for them for free. She raised them in her own yard, sold them and was able to buy a cow with the money. 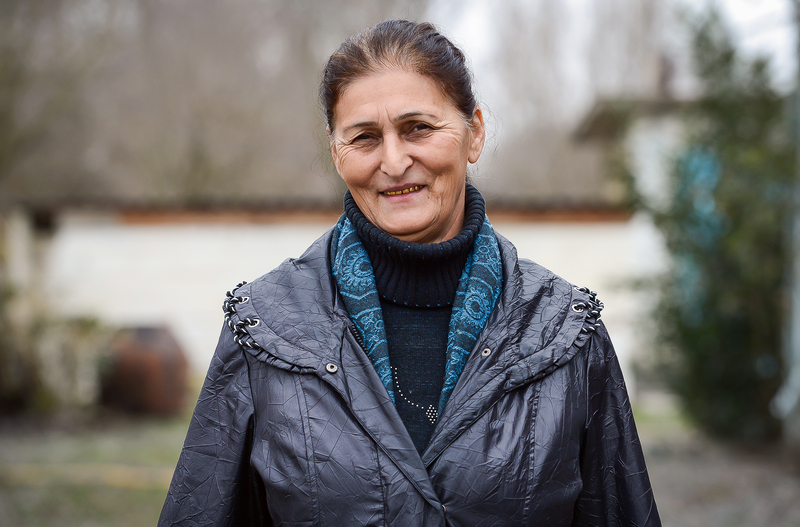 Taking into account a great demand for locally produced poultry and thanks to skills acquired in this field during many years, Sadagat Rasulova decided to try her chance again and addressed the Women's Resource Centre, financed by the EU and the UNDP. 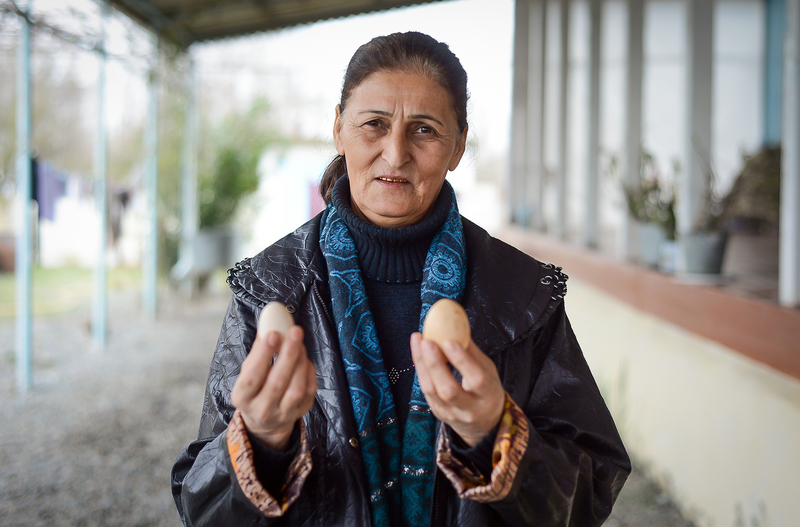 Based on the results of the trainings held for the region's women where they learned entrepreneurial skills, Sadagat Rasulova prepared a successful business plan on hatching and raising chickens. With the financial support of the EU and the UNDP, a two-storey facility was built in her yard for hatching and keeping the chicks and chickens. The facility has five sections, which makes it possible for the entrepreneur to use them simultaneously: eggs are hatched in one section while in others chicks and chickens are raised. This solution will also help the woman to cover the demand of the local population, increase her revenue and help her fellow villagers to make some money. Currently seven people are working for Sadagat Rasulova. "I always say that if people in the country-side do not have bread, others will not be full either. There is a point in a saying that everything starts with the soil," Sadagat Rasulova said, who used to be a forewoman in the local collective farm in Soviet times. "Today I am here and tomorrow I will be gone,” Sadagat says about her life as a female small business owner. “I want people to remember me in the future for this business I’ve created, which I hope will continue growing and being useful for people. Because if we do not create anything important, then it seems like we never existed." 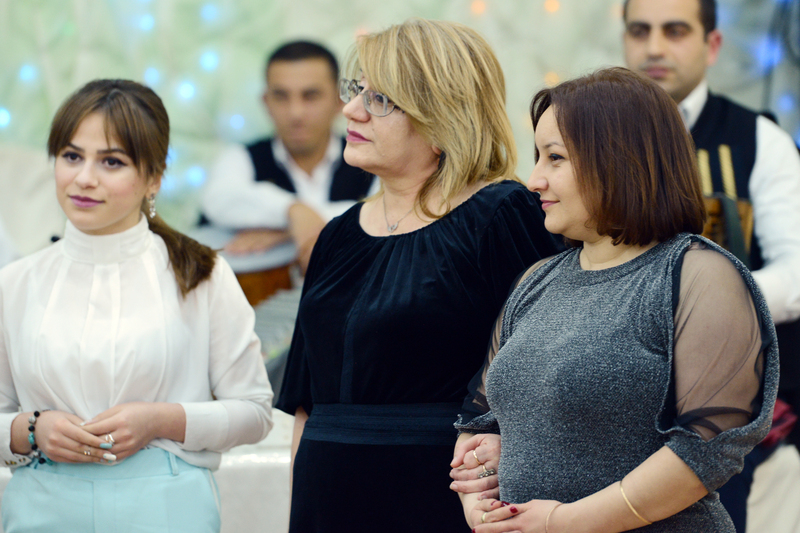 Aytekin Bakhyshova, who worked as an IT teacher in Mingyachevir city, had always dreamed of becoming a famous businesswoman. 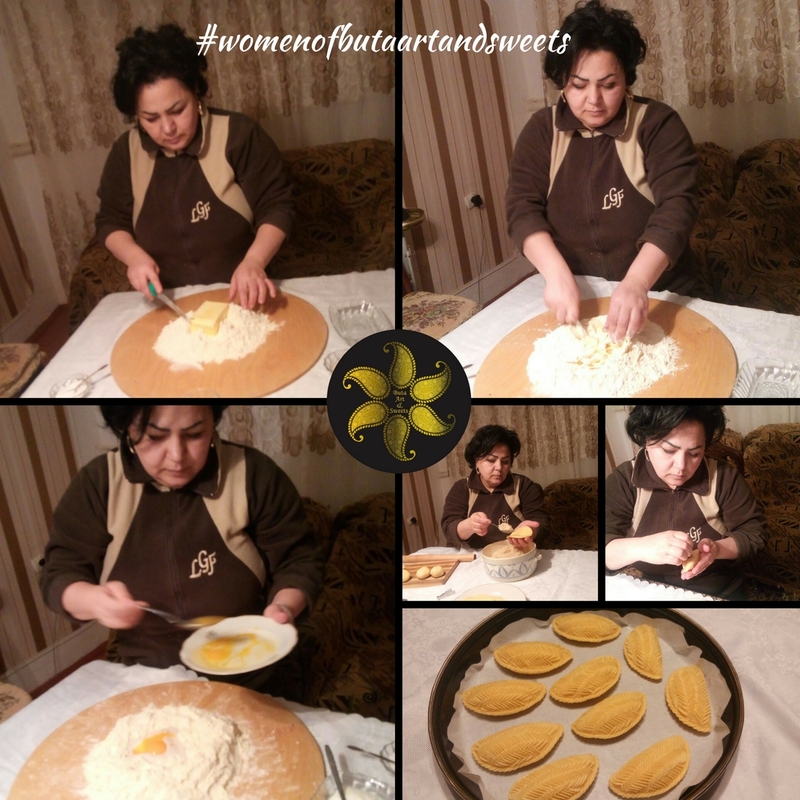 After joining a project supported by the Azerbaijan Micro-finance Association (AMFA) in 2005, she soon became one of the most active participants. "I come from a very poor family,” Aytekin shares. “When I was young, I did not see anything outside my native city. My big dream was to fly in an airplane. In 2009 that dream came true when we were sent to Turkey as novice female entrepreneurs from Azerbaijan. It was an unforgettable experience. 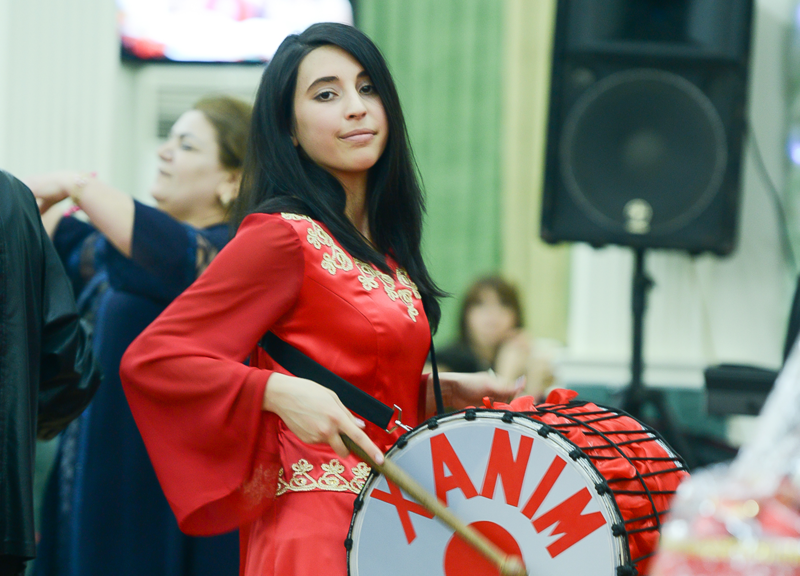 From 2014-2016, AMFA implemented an EU-financed project designed to support women from eight rural regions in Azerbaijan including Mingyachevir, which is fourth largest city in the country. Aytekin was once again one of the most active participants in multiple training courses that focused on entrepreneurial skills, including basic financial and legal knowledge. 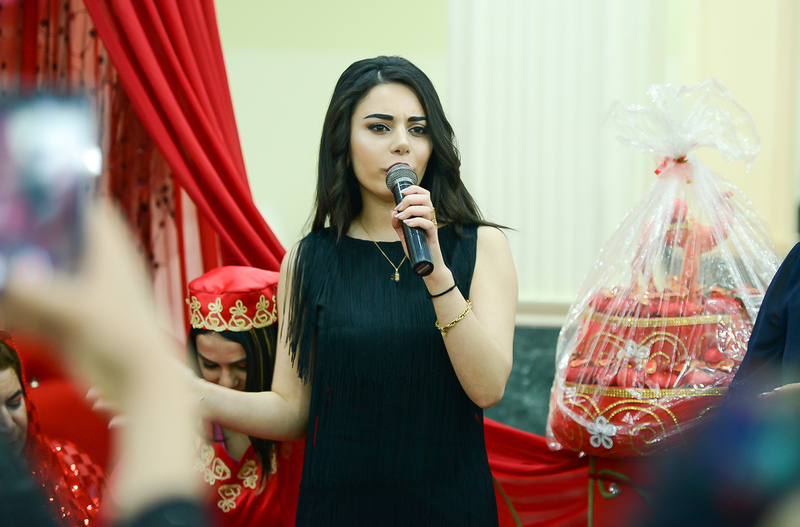 At that time, Aytekin was working in the Azerbaijani branch of an international cosmetics company in Mingyachevir, but she occupied a regular position. The planning and budget compiling skills that she developed thanks to the training helped her to take serious steps forward in her career. Today, only three years later, Aytekin is one of the leading specialists in her company. 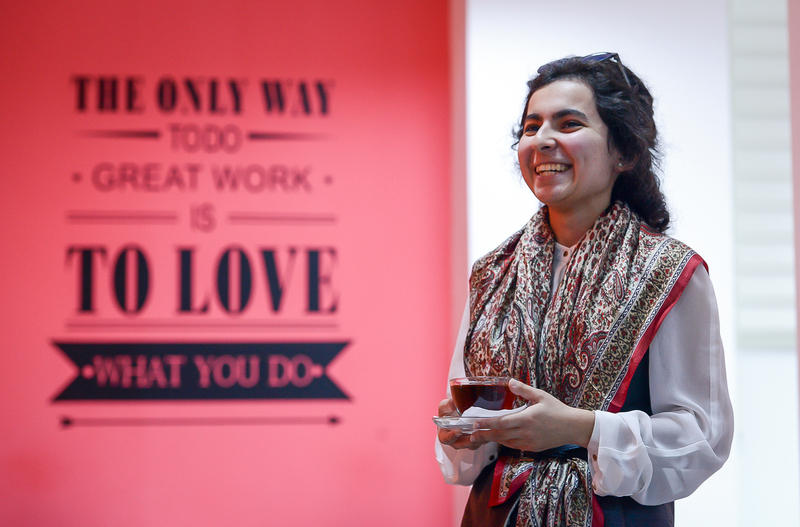 She manages 68 people, she has travelled halfway around the world for training and she has moved to Baku where she helps young women believe in themselves. With revenues from her activities, she has set up a few small enterprises in rural regions to help the local people. 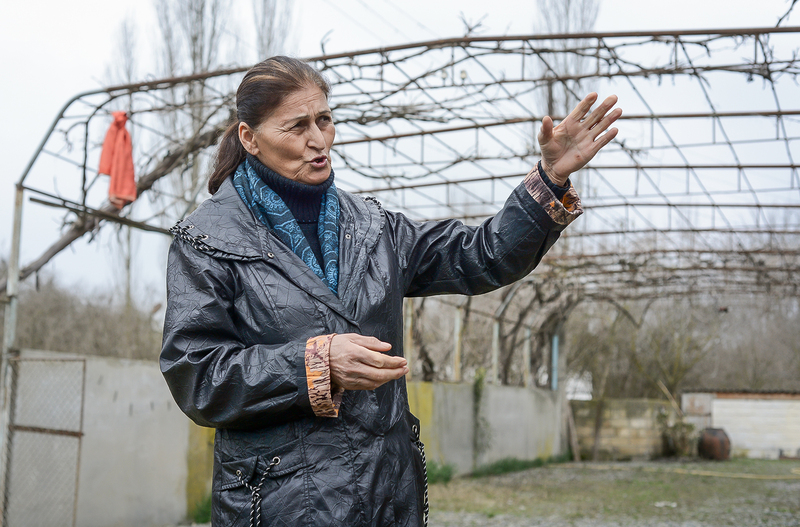 She also visits her native Mingyachevir once a week to hold training sessions for women. 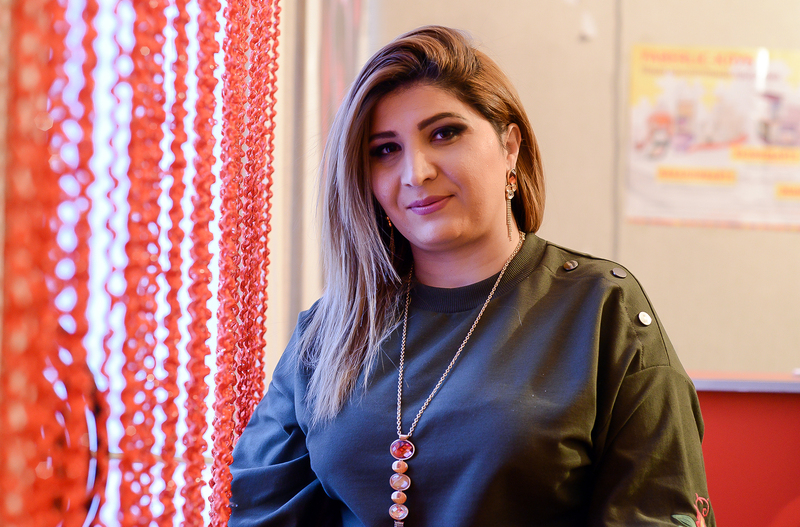 Aytekin’s goal for the near future is to become a recognisable businesswomen not only in Baku, but also in all the 42 countries where her company's branches are located. "The main thing is to learn, believe and plan," she concludes.